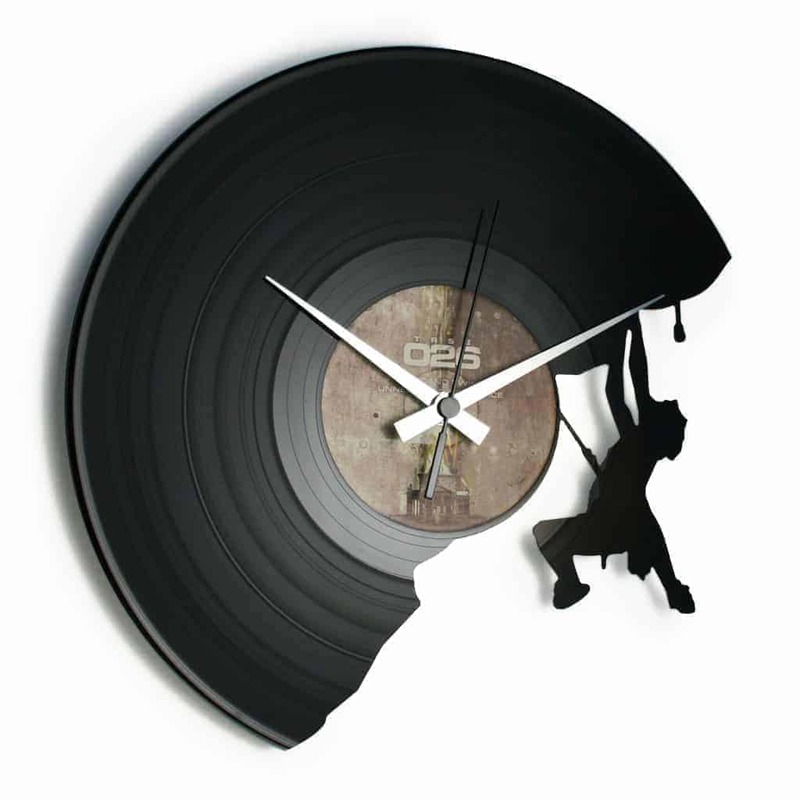 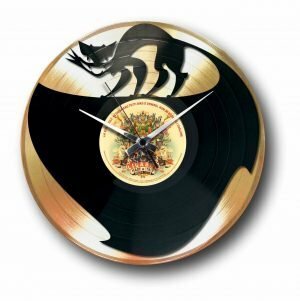 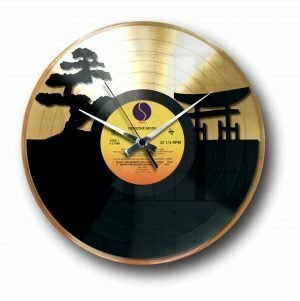 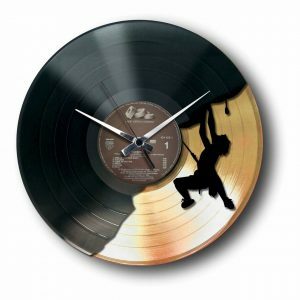 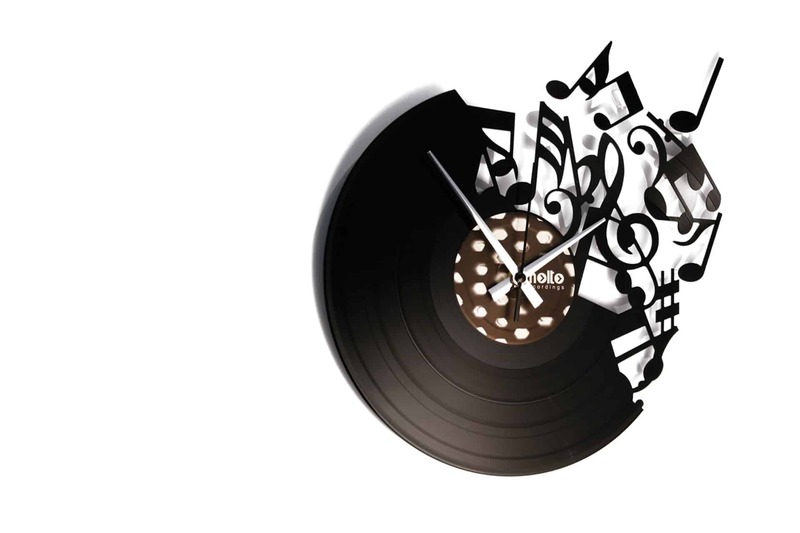 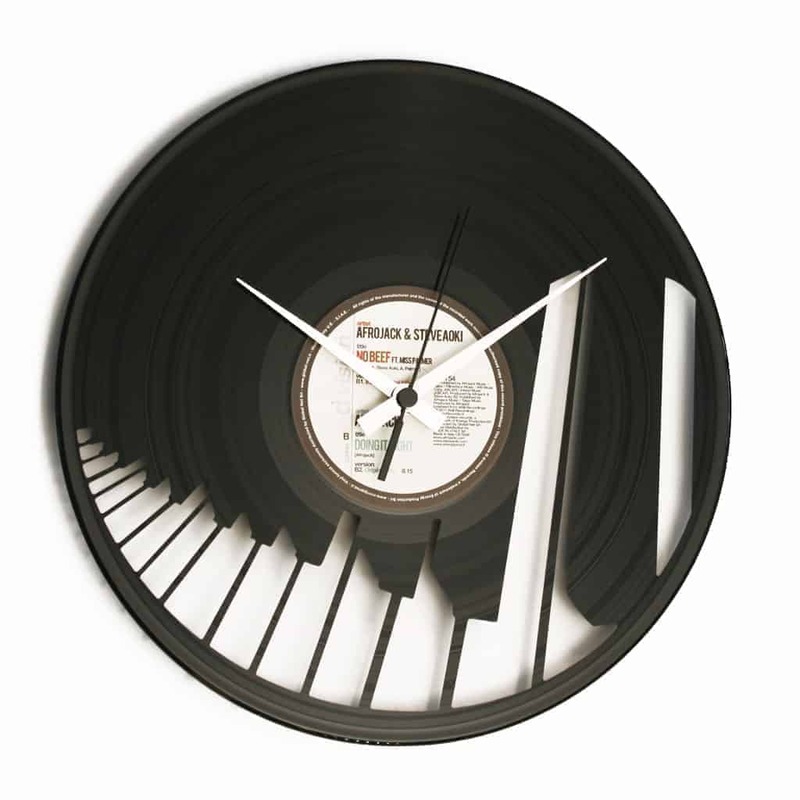 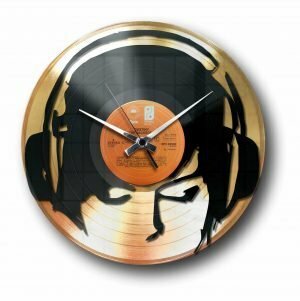 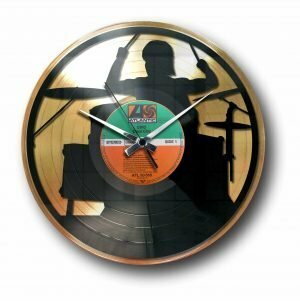 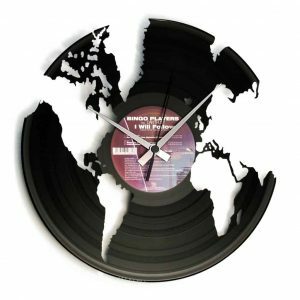 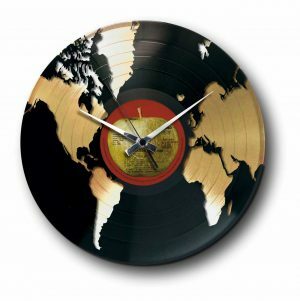 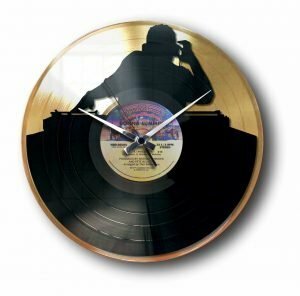 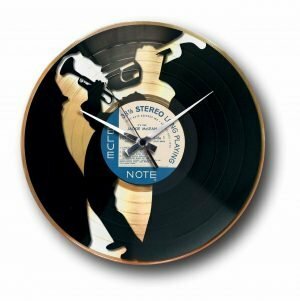 The CLASSIC COLLECTION of vinyl record clocks is our piece of resistance: wall clocks made from real vinyl records. 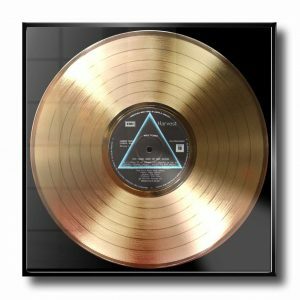 Engraved, polished, assembled and packed with LOVE! 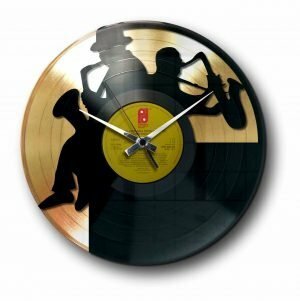 All available for just-in-time delivery. 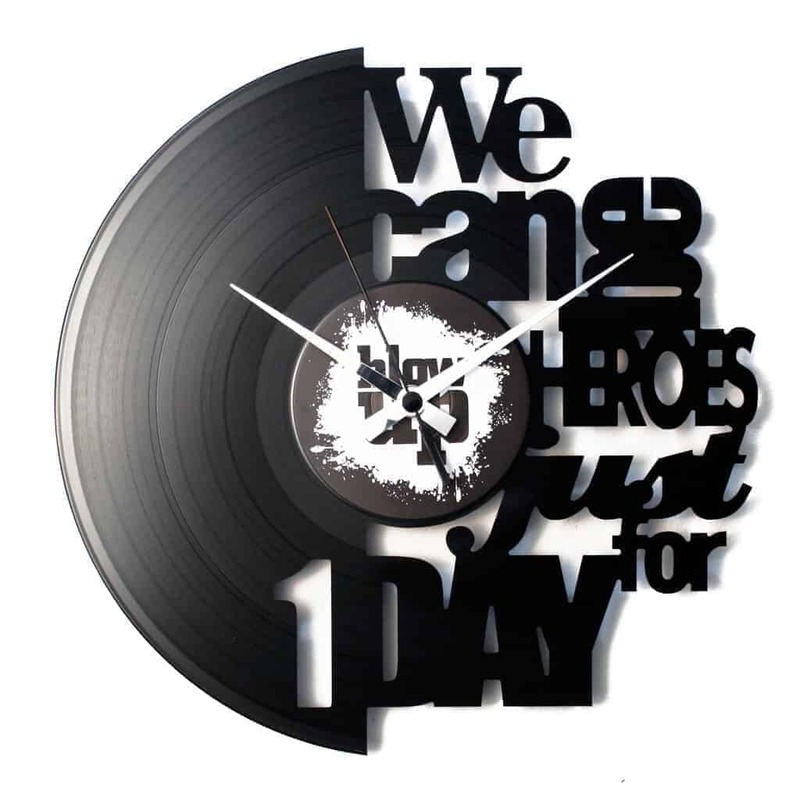 Fast next day delivery available if you order until 12 o’clock! 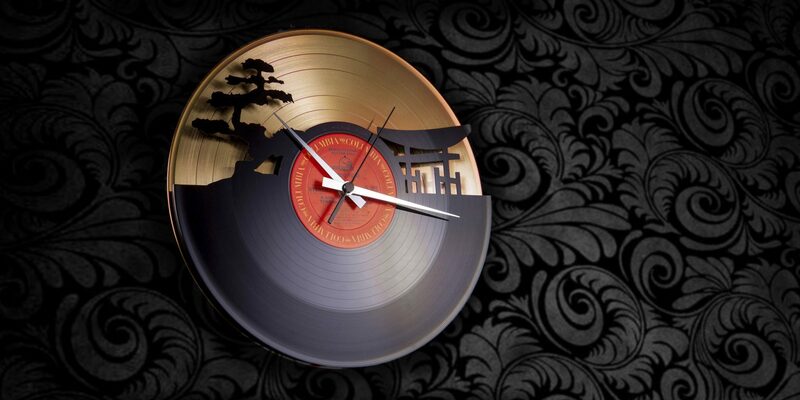 CLICK AND DISCOVER THE CLASSIC COLLECTION! 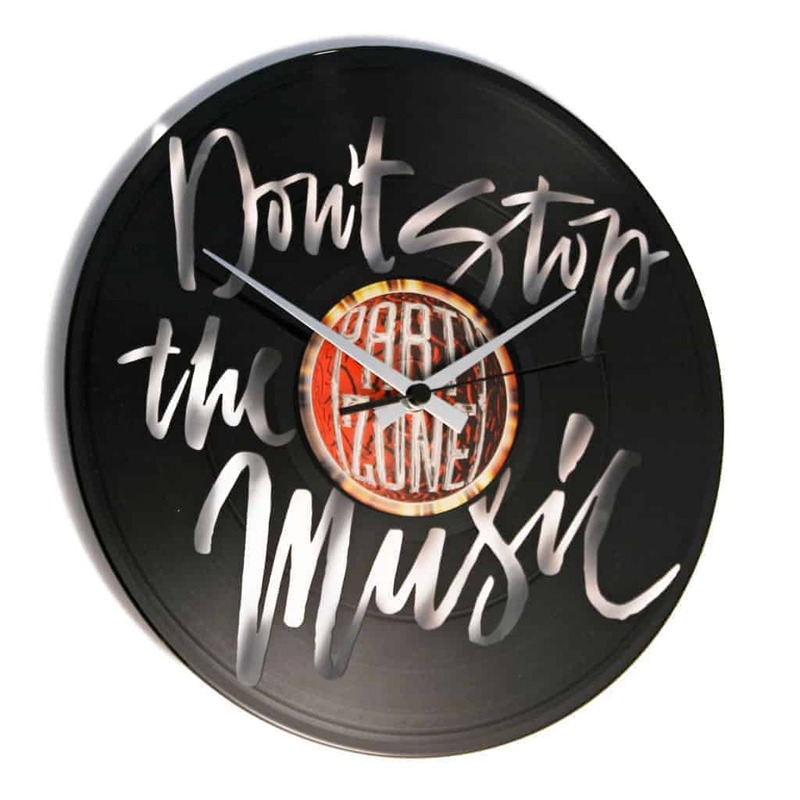 The DOUBLE DECKER vinyl record wall clocks are an upgrade of our CLASSIC collection: engraved vinyl wall clocks enriched by a GOLD or SILVER back record. 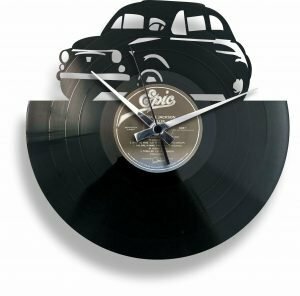 A unique combination of recycled materials and high-quality finishes, gives birth to an EXCLUSIVE product suitable for those looking for some glamorous home decor. 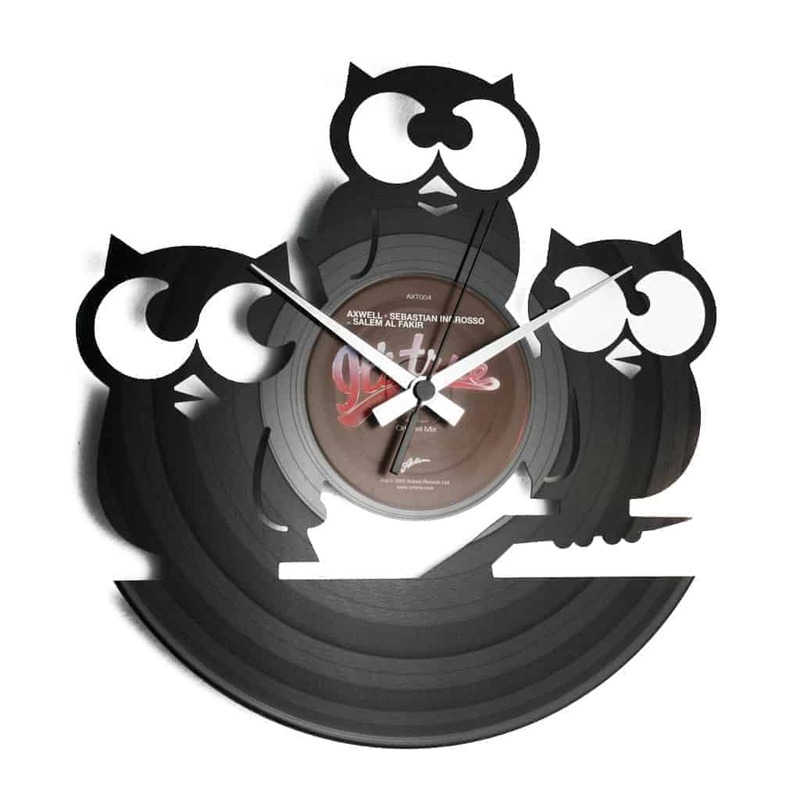 CLICK AND DISCOVER THE DOUBLE DECKER COLLECTION! 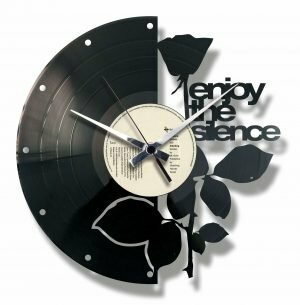 A great gift idea for all FANS! 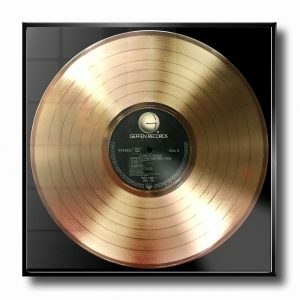 From now on everyone can hang a PIECE OF MUSIC’S HISTORY on the wall of his home!! 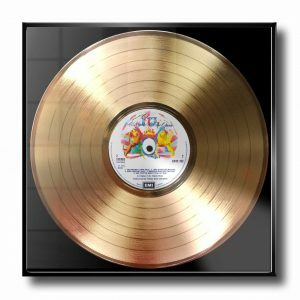 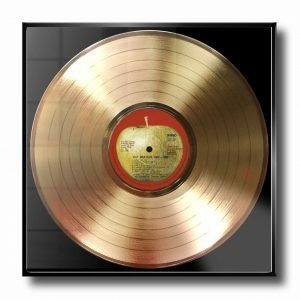 Our fantastic COLLECTION OF FRAMED GOLDEN RECORDS consist of a series of albums that have made an era! 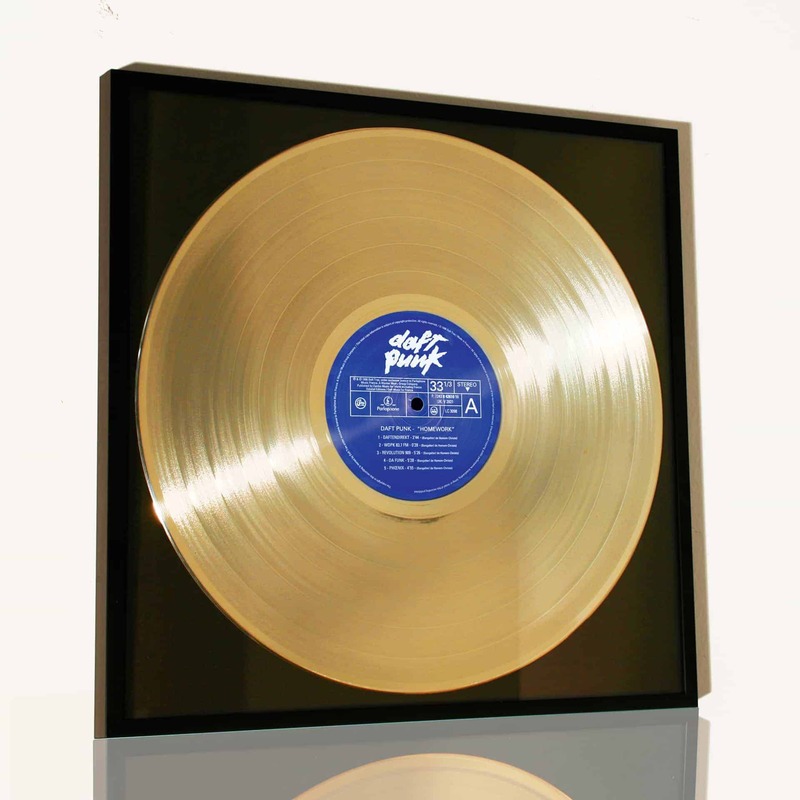 Real vinyl records turned into CULT objects and framed in a beautiful aluminum frame! 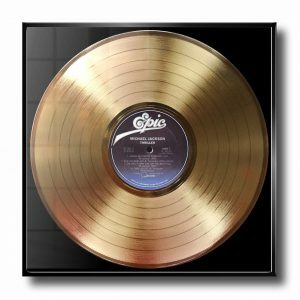 CLICK AND DISCOVER OUR GOLDEN RECORDS COLLECTION!